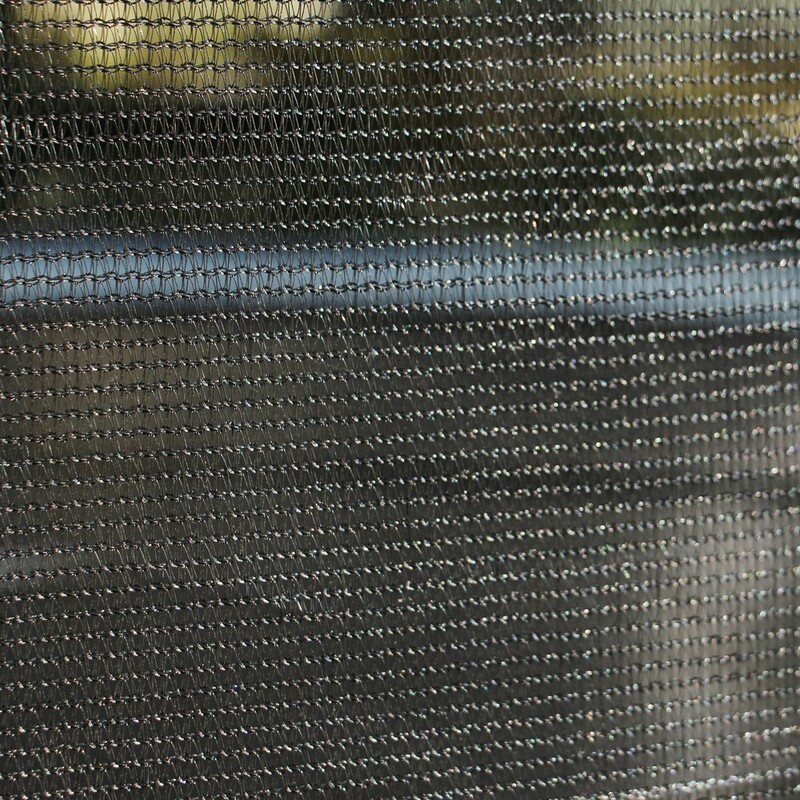 Textile net for the safety enclosure of your 8ft. 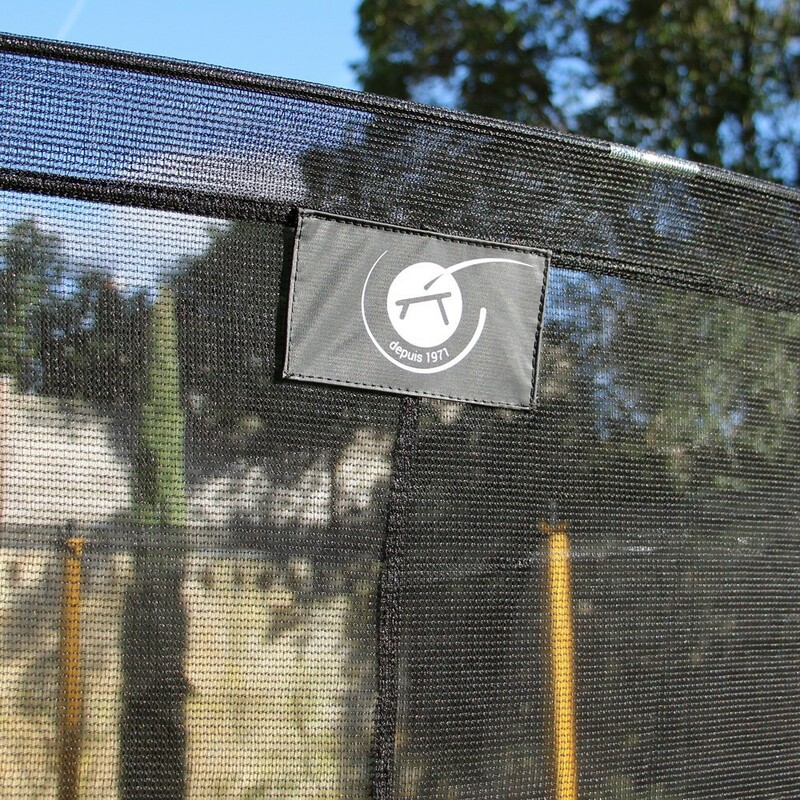 Initio 250 trampoline. 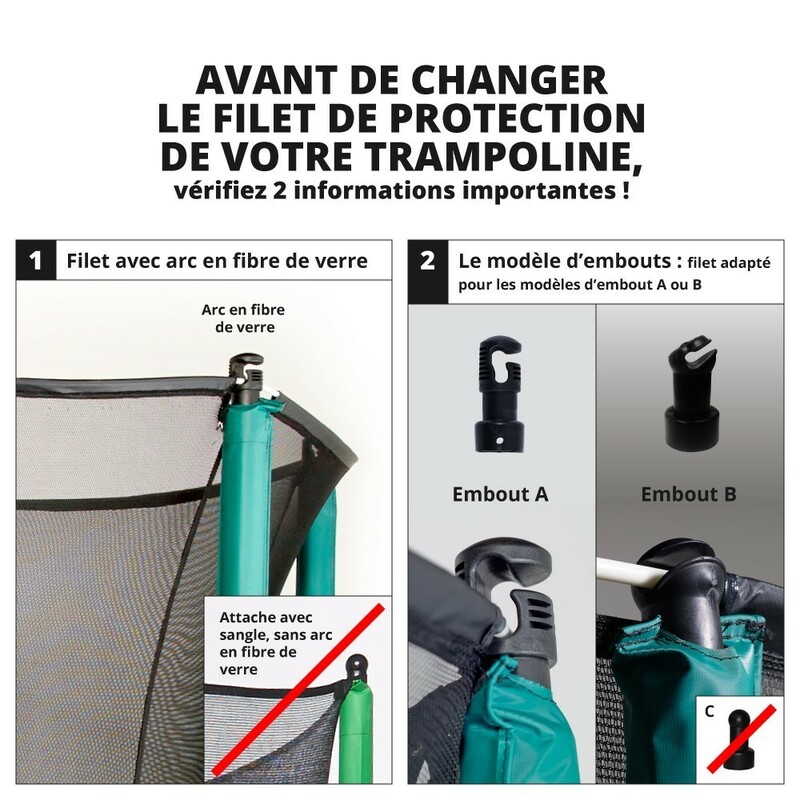 Is the safety net of your round 8ft. Initio 250 showing signs of wear? 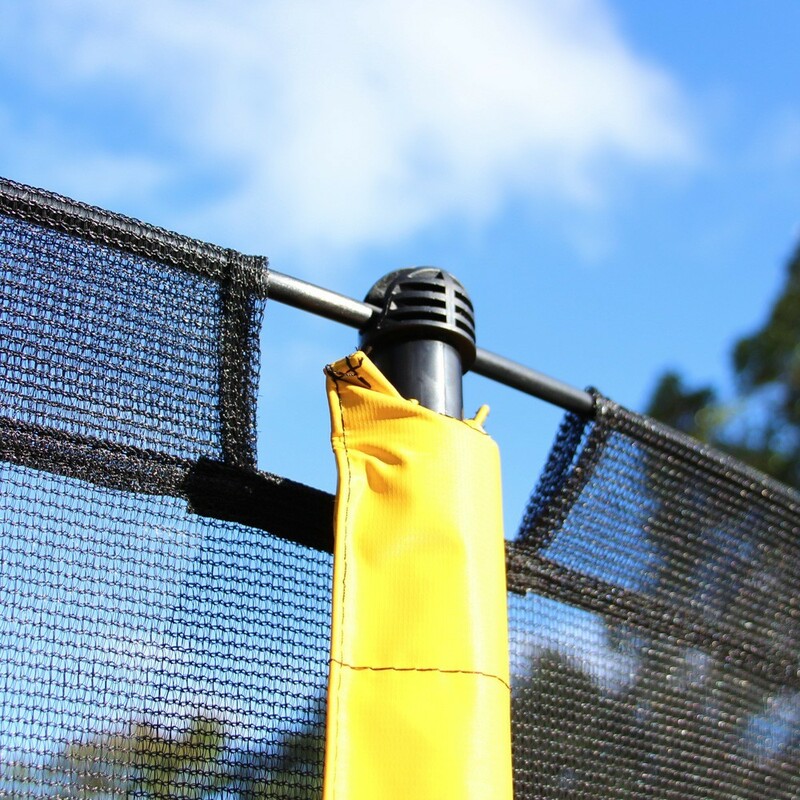 Think about renewing it in order to provide optimal safety to your jumpers. 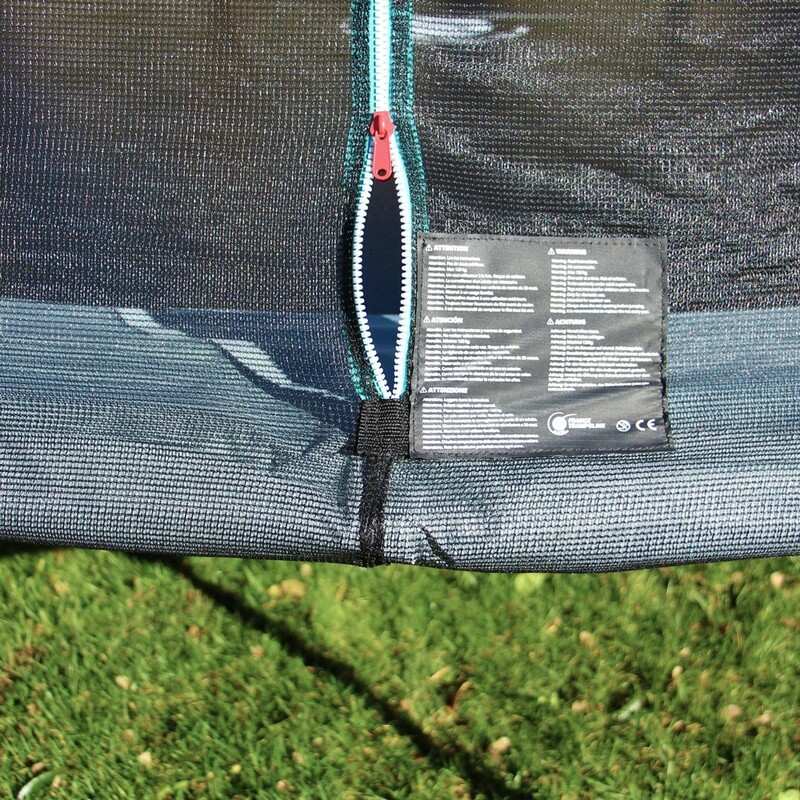 - This trampoline net is compatible with the 8ft. 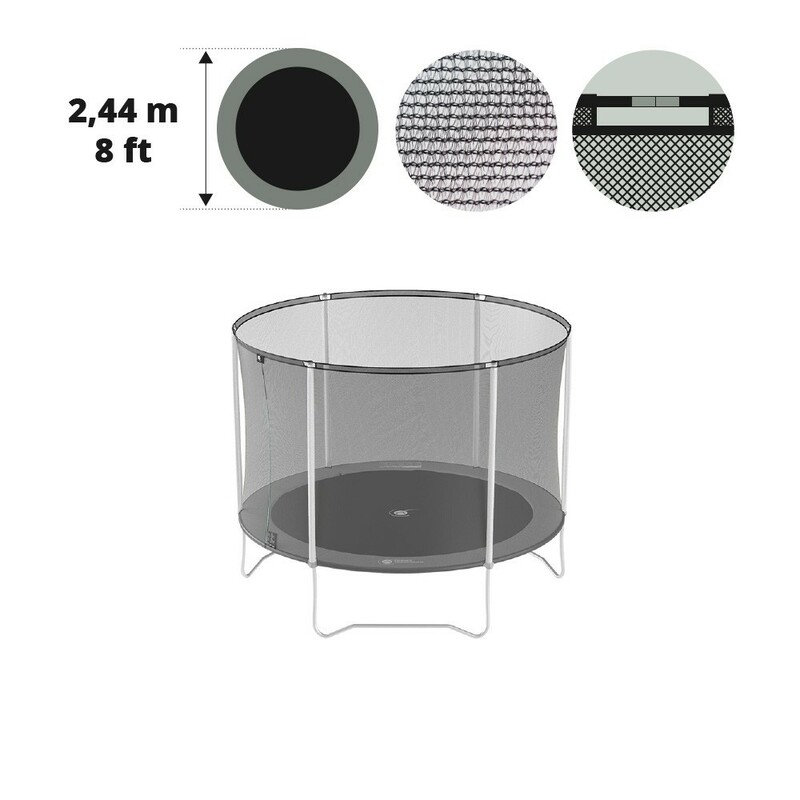 Initio 250 round trampoline or any other round trampoline with the same width, 6 net posts and X-junction components. 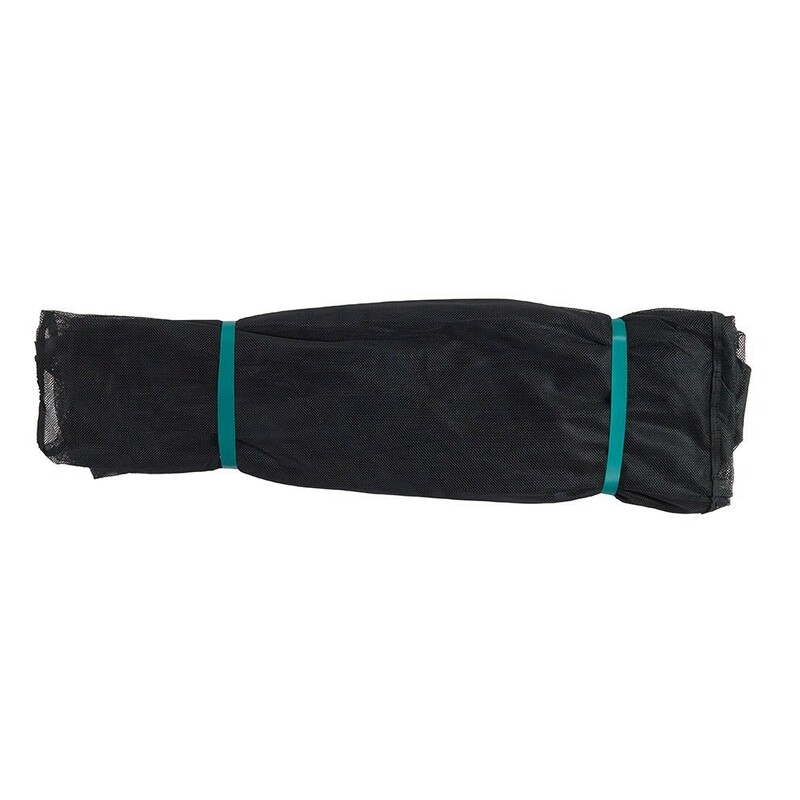 - Made from ultra-resistant PE polyester 100g/m² with fine mesh that will prevent children from getting their fingers caught. - An anti-UV treatment has been given to the net to prolong is longevity. 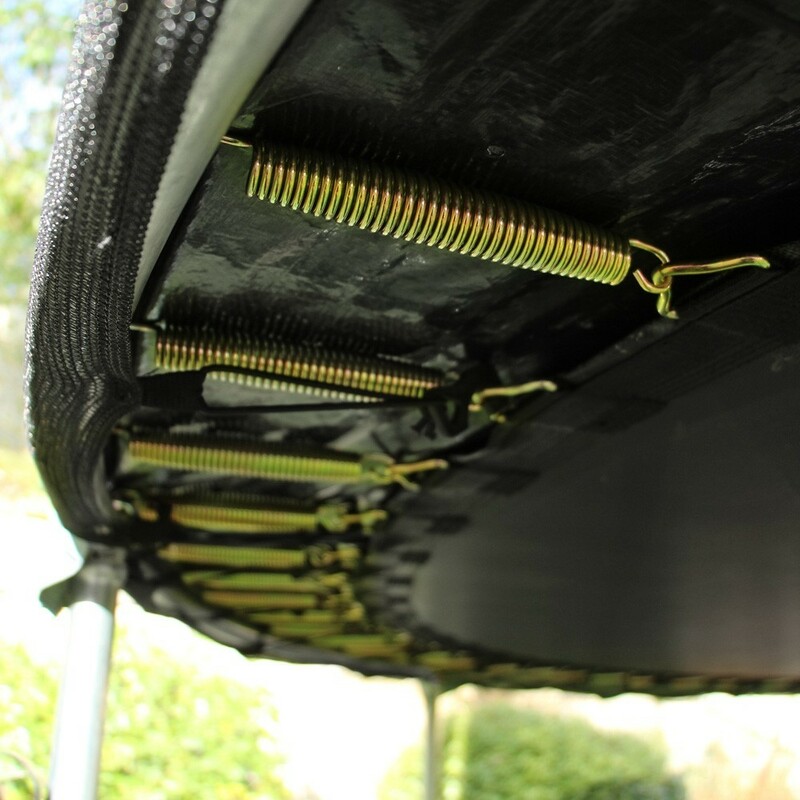 - Quick and easy to install, it is tensioned by fiberglass rods (sold separately) and tensioners that attach under the frame pad. There will be no space between the frame pad and the safety enclosure. 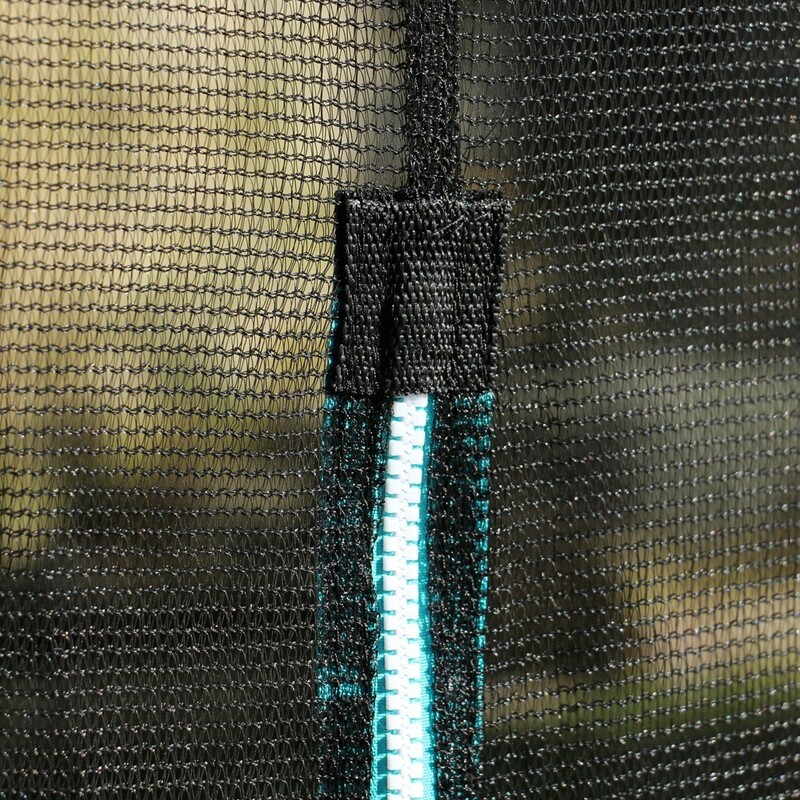 - The net opens on to the jumping mat with a double zip "i" door.